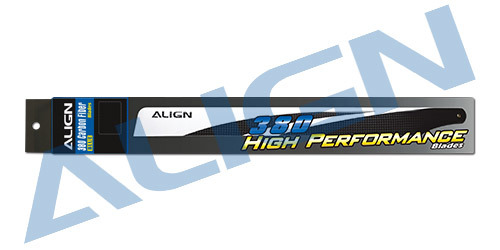 featuring both high agility and excellent stability characteristics. 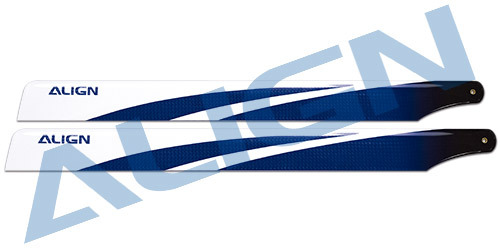 The blades have brand new airfoil design, coupled with new painted graphics. 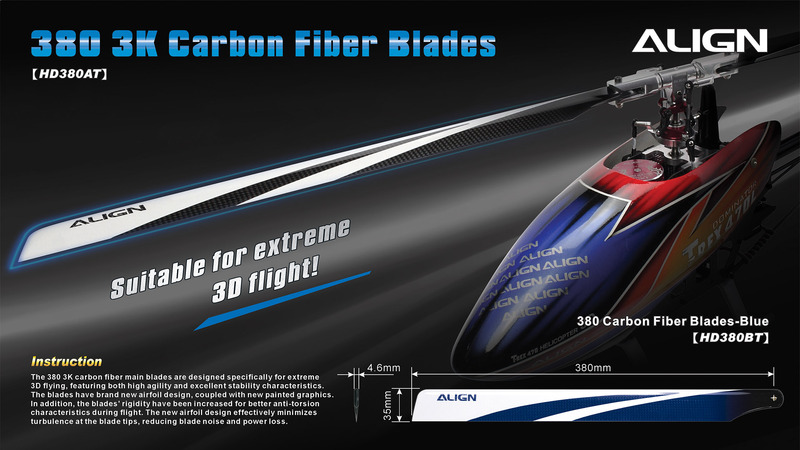 In addition, the blades rigidity have been increased for better anti-torsion characteristics during flight.